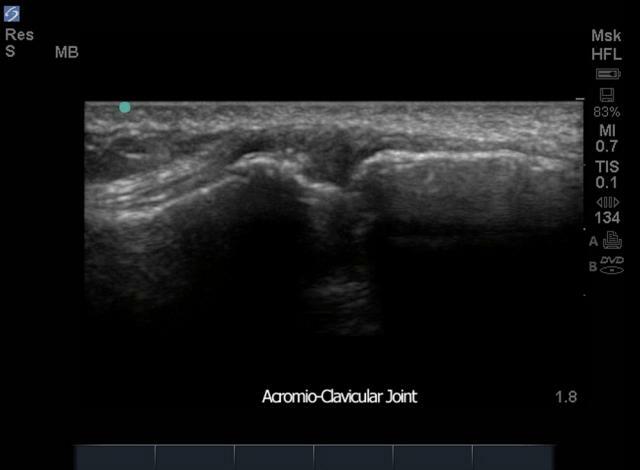 M-Turbo - Acromio Clavicular Joint. 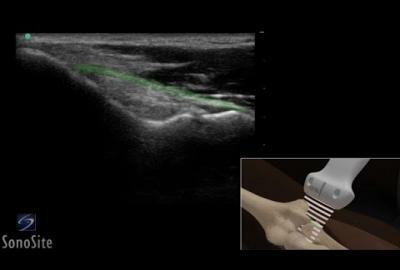 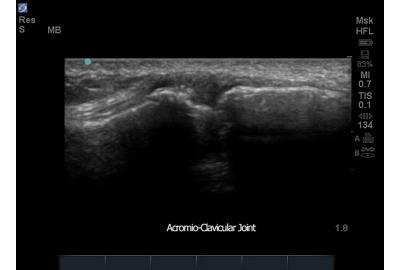 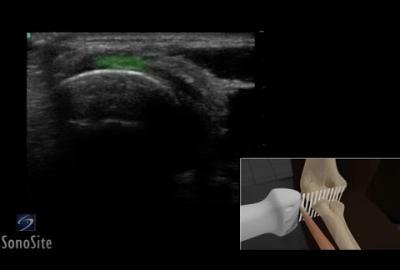 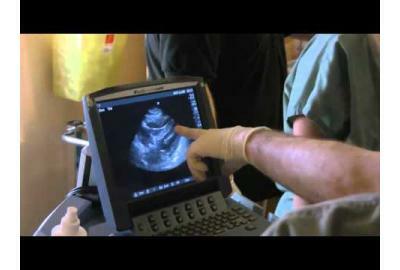 The advantages of SonoSite's enhanced needle visualization include no setup time, no need for new hardware or special needles, and straightforward on/off functionality. 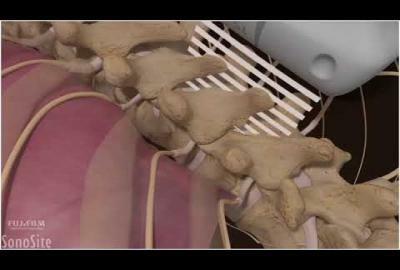 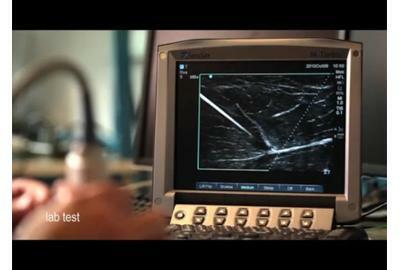 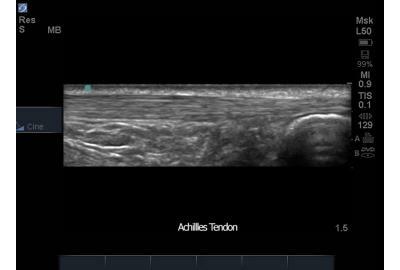 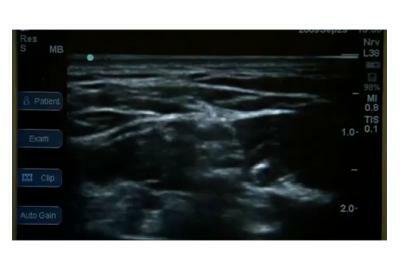 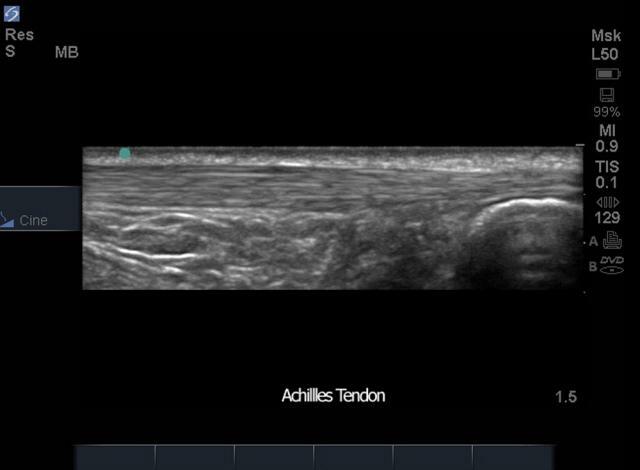 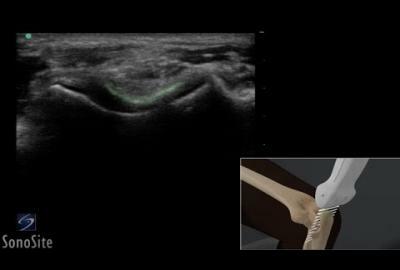 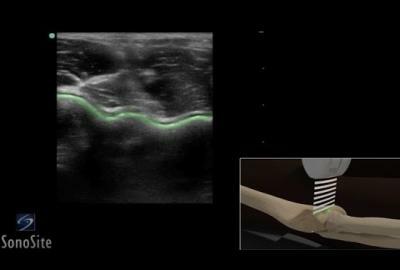 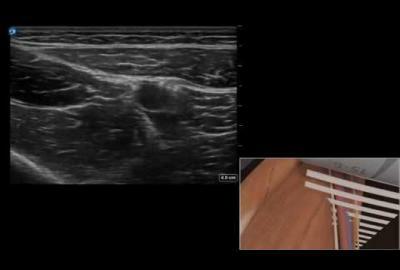 SonoSite's Advanced Needle Visualization brightens the appearance of the needle at the touch of a button. 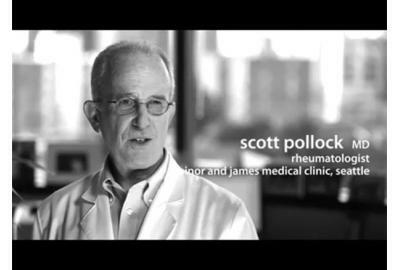 This video discusses the technology from the perspective of a primary care physician.